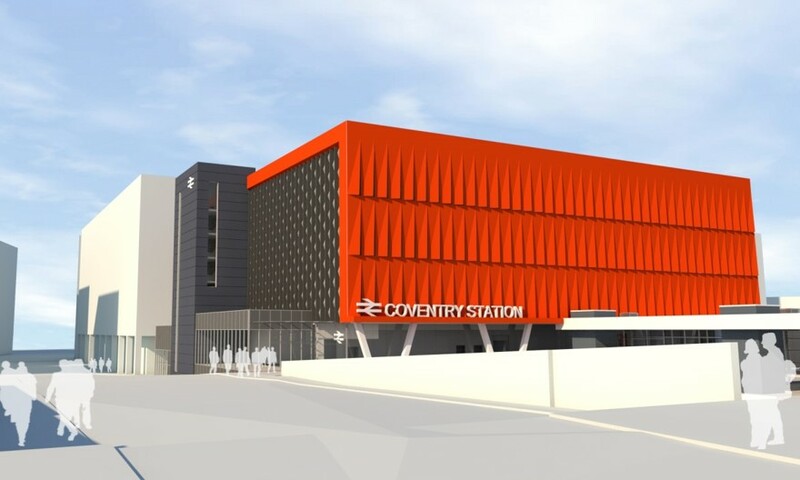 The regeneration of Coventry Station to provide increased capacity, including a new entrance facility, car parking, bay platform passenger facilities and bus facilitates. Funding: Local Growth Fund Requested: £27.510 million, Over £54.49million (public and private funding) directly and in closely associated projects. The works will facilitate passenger growth and support additional local rail services. The project builds on other committed investment to deliver new stations and services between Leamington Spa, Coventry and Nuneaton.